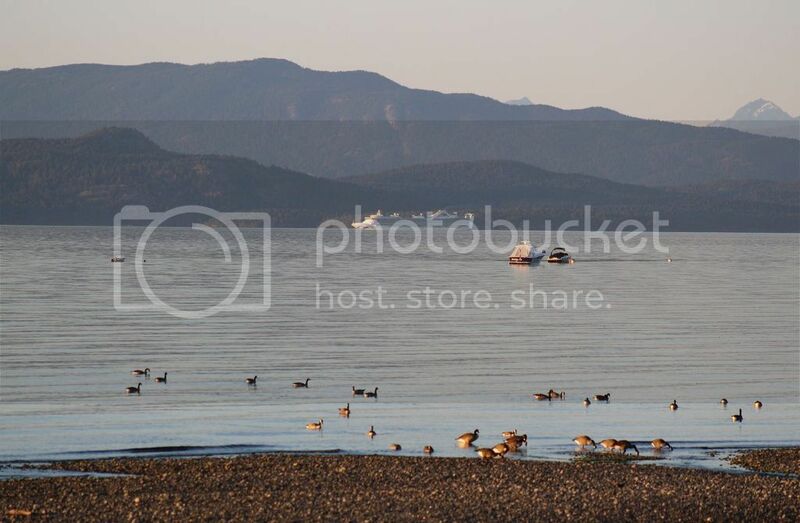 I took this photo at Qualicum Beach, East Coast of Vancouver Island, B.C. I added 4 clean guitar tracks to this song which was performed by Marty Robbins, who was an American singer, songwriter, and multi-instrumentalist... One of the most popular and successful country and Western singers of his era, for most of his nearly four-decade career, Robbins was rarely far from the country music charts, and several of his songs also became pop hits... 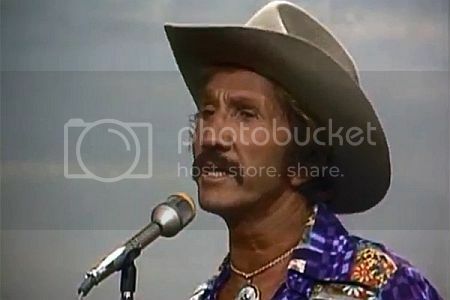 Here's a photo of Marty Robbins..